Welcome to The Responsible Investor blog. 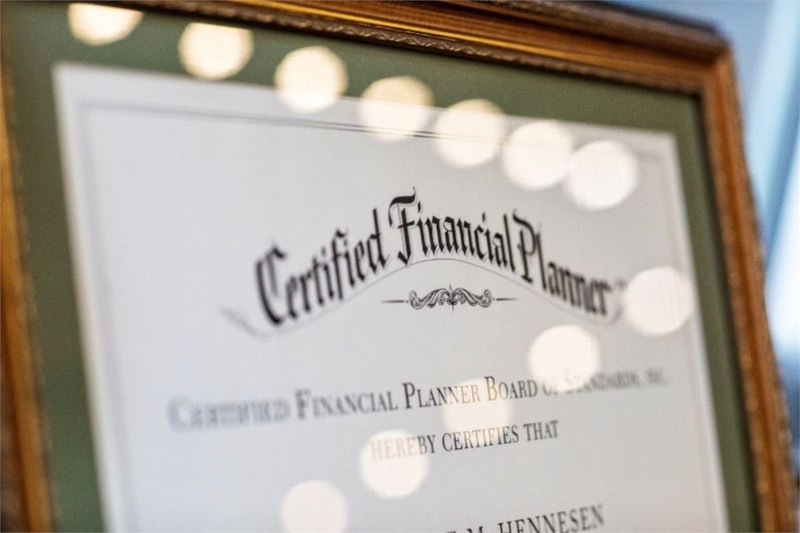 My name is Danielle Hennesen, a CERTIFIED FINANCIAL PLANNER™. Before starting my role as an LPL Financial Planner for Responsible Investment Group, I counseled clients from all walks of life on a variety of financial issues from emergency situations to long-term planning. My passion is educating clients on their finances and working closely with them to pursue their long-term financial goals. I am excited to be sharing my knowledge on these topics through this blog. To me, a Responsible Investor cares not only about their investments, but all financial plans including retirement, estate, taxes, budgeting, college planning and more. Please feel free to contact me if you have financial questions that you would like me to answer via this blog. Are Subscriptions Making Us Poorer? Being in the financial industry now for over 10 years, I have become more and more interested in learning about the different types of relationships that people have with money. The leaves are changing and the days are getting shorter; telltale signs the end of the year is near. As we march into the 4th quarter and look forward to celebrating the upcoming ‘season of giving’ with our friends and family. If you are a part of a “nontraditional” family, then your financial planning may also be “nontraditional.” Here are some things to consider if you find yourself to be within the new majority. Does Money Control Your Happiness? It’s beautiful. When it’s around it keeps me calm. When it’s not there, I panic. I need it to survive; to live. I want to surround myself with it. It supports me and I work for it.